CafePress brings your passions to life with the perfect item for every occasion. With thousands of designs to choose from, you are certain to find the unique item you've been seeking. 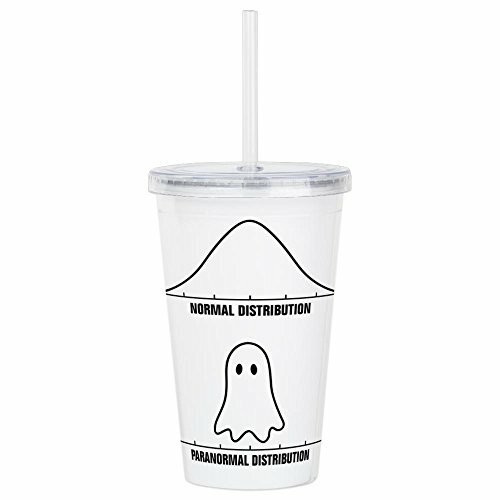 With this acrylic double-wall insulated tumbler, you can stay on the go (and aptly hydrated) with your favorite cool drink. It holds 20 ounces of your favorite beverage and is BPA and toxin-free. Measuring 6" high and 4" in diameter, the double-wall acrylic material keeps drinks cool. Screw-in cap fits tightly in place to prevent spills, and the durable, reusable straw with stopper is included. Stopper helps keep straw from sliding through lid. Hand wash recommended, no microwave use. And with CafePress, your satisfaction is always our promise...buy with confidence, as we offer easy returns and exchanges and a 100% money back guarantee. Holds 20 ounces of your favorite beverage. 6" height, 4" diameter. Double-wall acrylic material keeps drinks cool and insulated. BPA and toxin free. The screw-in cap fits tightly in place to prevent spills. Comes with a durable and reusable straw with a stopper to prevent it from sliding through lid. Hand washing is recommended, not for microwave use.